Sometimes training at a mixed gym can be intimidating for women, in fact this happens so often its called “Gymtimidation”. And this is something just doesn’t happen at a ladies only gym. Going to the gym can be full of issues that might impair your self-confidence, from not knowing how to use all the machines to not feeling great about your fitness level or appearance. At Curvalicious our workouts are based on small group exercise classes with an elite coach that is an expert in helping ladies train. When you come to a ladies only gym, you meet other ladies who are on the same journey as you are. This makes it a great place to network whilst achieving this goal together. Our classes are always in small groups, this helps create awesome bonds of friendship between ladies, providing further motivation to make gains! Studies have clearly shown that exercising in a group boosts the benefits you get from your workouts, and this is something we definitely see happening every day at every one of our group exercise classes! At a ladies only gym like Curvalicious, the level of support and advice you get from our coaching team is incomparable to mixed gyms. Our entire experience and background is in helping ladies get FIT and achieve their goals. This is what we do for a living and as women we understand every aspect of helping other women achieve this. 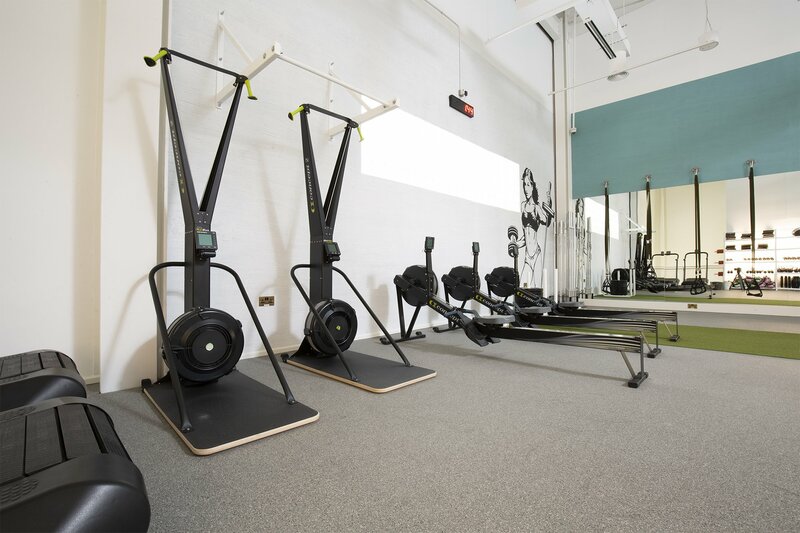 Our training programs and memberships are a lot more holistic, featuring body composition analysis, nutritional advice and intimate understanding of our members’ medical conditions.